Even though the earth seems chaotic, the Lord is with us. Lord, You are awesome and worthy of our praise! You are constant — never changing — in the midst of what seems chaotic. Things certainly feel chaotic, shaken — hurricanes, earthquakes, fires, wars and rumors of war. It’s frightening Lord. But then I think of You and find peace because nothing takes You by surprise and You go before us. You promised to never leave the righteous begging for bread. You promised to be our refuge from the enemy, a shelter in the storm. 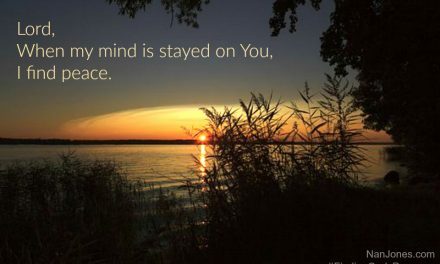 You promised to never leave us nor forsake us. We can stand firm on these promises and not be afraid. 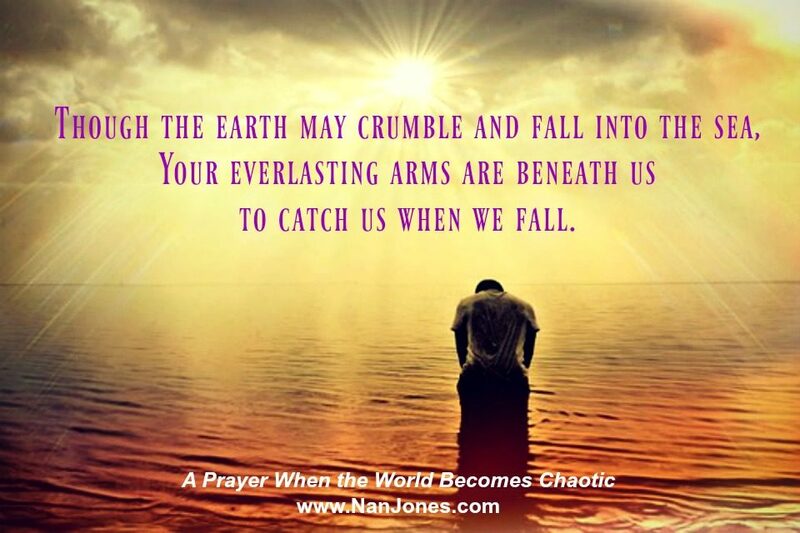 And though the earth may crumble and fall into the sea, Your everlasting arms are beneath us to catch us when we fall. Yes, You are our Beloved, and we are Yours. Bless the Lord. I pray for those who are struggling with fear in the midst of these disasters. There is no shame in fear, but You are there to calm the frightened and overwhelmed heart. Your perfect love casts away all fear. Awaken our hearts to see and know this, to experience the depth of Your love and tender care. For those who have been personally affected by the hurricanes, earthquakes, and wildfires, I ask that You hold them close. Let them stand amazed as You make a way for them where there seems to be no way. Help them take each moment of each day as it comes, knowing that You are there with them working everything out for their good. You are Jehovah-jireh: our Provider, Jehovah-shammah: the Lord is there, and El Shaddai: the All-Sufficient One. You are an amazing Father and Mighty God. We love You so much. 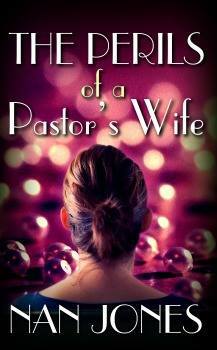 Have you had a chance to read Faith Notes ~ Julie Dibble: But God, I Want To Be In Control! 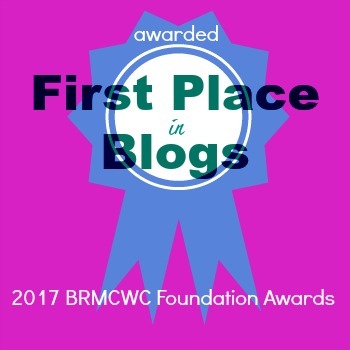 Julie speaks candidly of her frustration with her husband’s extended complications from surgery and why God wasn’t handling things the way she thought He should be. She even admits to wanting to be in control. Now, I know you’ve never felt that way, right? Yeah, right. I think we all have felt that way at one time or another. I hope you’ll stop by and be encouraged in the Lord. 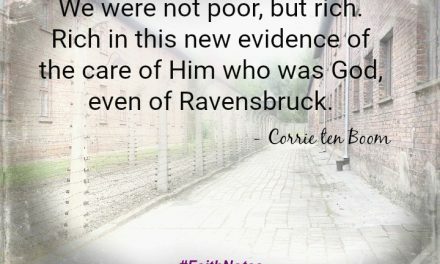 PreviousFaith Notes ~ Julie Dibble: But God, I Want To Be In Control! 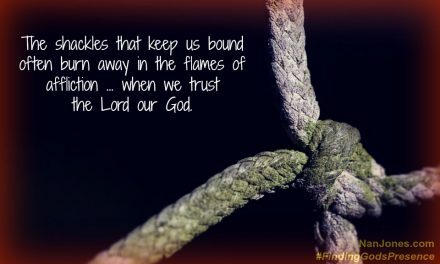 Finding God’s Presence ~ Have You Ever Thought About the Ropes? 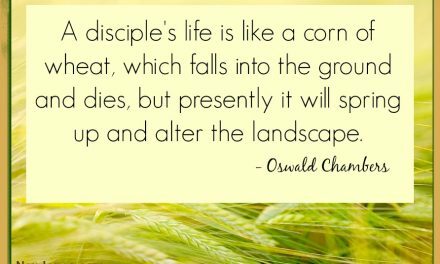 Finding God’s Presence ~ Will My Life Alter the Landscape?